Get Started Today With The Best System In Town! 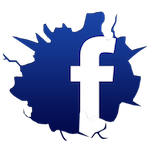 Master Self-Defense, Competition Training, And More! 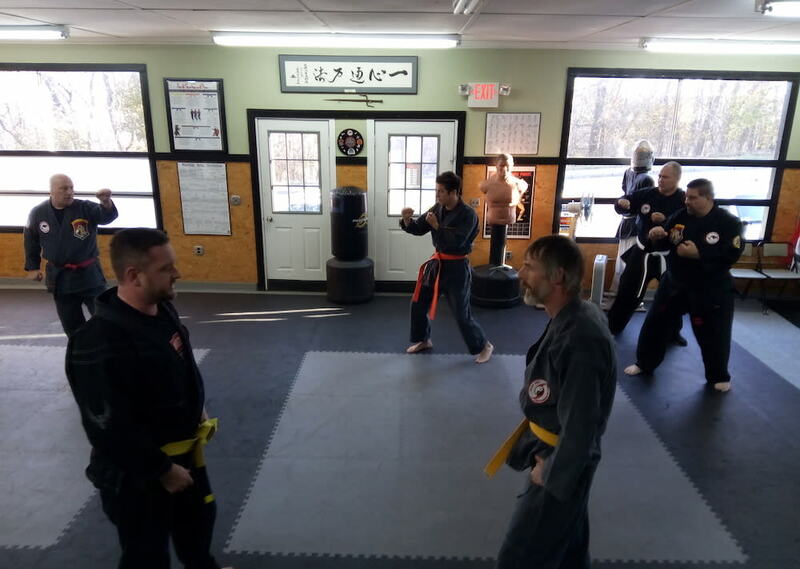 Welcome to West Bay Martial Arts, where we're offering you access to some of the world's most traditional self-defense systems. 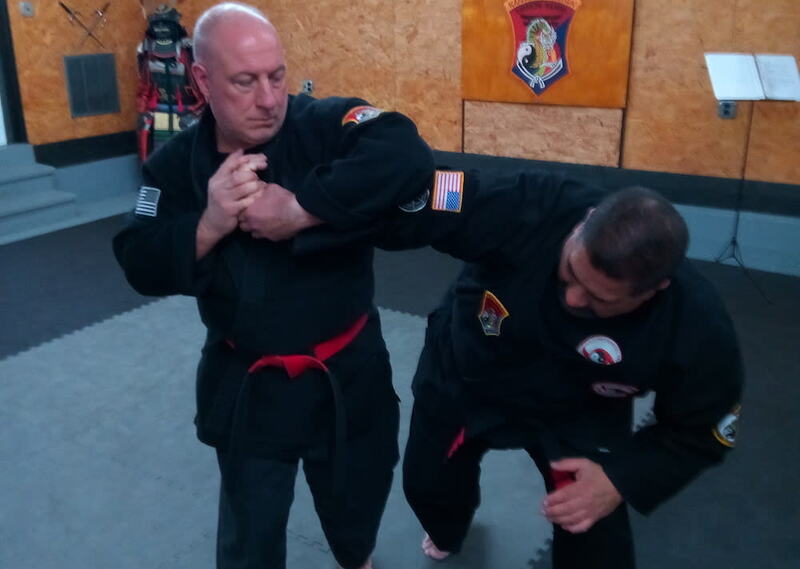 From our Jiu-Jitsu Combatives and Chinese Kenpo Karate to our Iaido Japanese Sword Training, you can master every element of these effective Martial Arts systems and keep yourself safe in any situation. 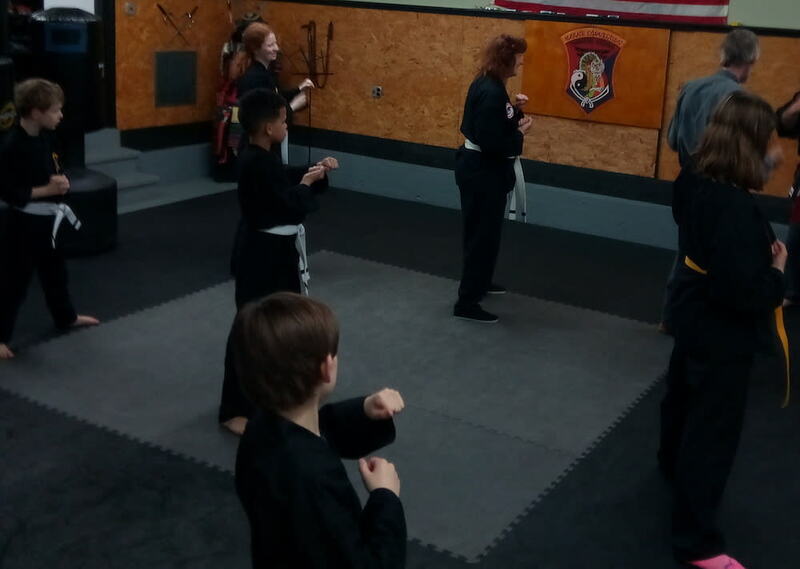 Plus, we are proud to offer an incredible Teen Martial Arts program for students of all skill levels and abilities and a comprehensive Adaptive Martial Arts program for students with special needs. We are committed to offering the highest quality training in town and we work every day to make it accessible to everyone in Warwick. Learn more about our system or GET STARTED TODAY by filling out the short form on your screen!